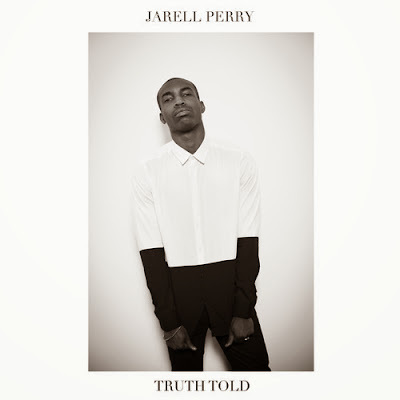 ‘Truth Told’ is the newest song taken from Jarell Perry's forthcoming ‘White’ EP. Today Perry will hit the stage at Joe's Pub performing live in New York City, and will grace the stage on December 30 in san Fransisco. ‘Truth Told’ was produced by HV$N and is a head-bopping, bouncy song with Perry's vocals easily complimenting the song. ‘White’ EP drops in Janaury.